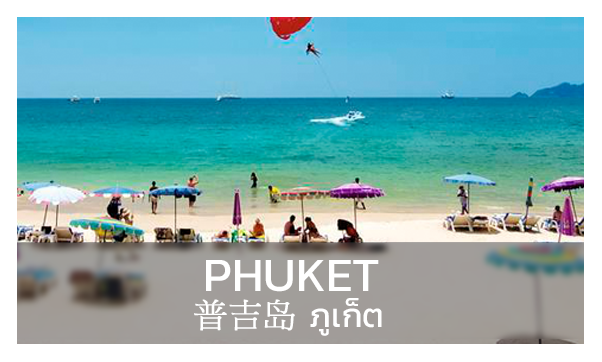 Phuket Thailand’s largest island, clear waters, great food, stunning beaches for sea lovers. Chiang Mai Thailand’s “Rose of the North” is a natural, cultural wonderland and welcoming hospitality. Krabi Imaginable, beautiful white beaches and over 200 islands. Bangkok The spiritual capital of Thailand, old-world charm and modern convenience. 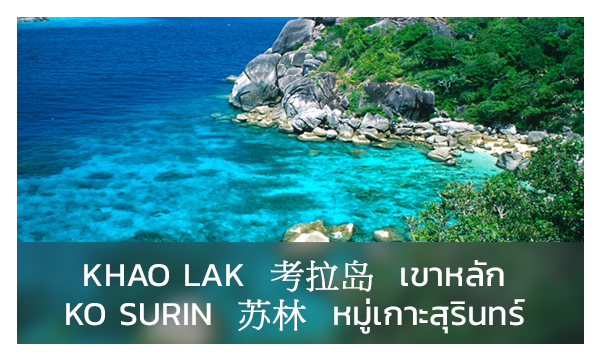 Ko Samui Premier island destination in the Gulf of Thailand, palm tree edged beaches and blue waters. And more destinations here. White Temple" and you'll see it very different from other temples in Thailand, designed all in white. 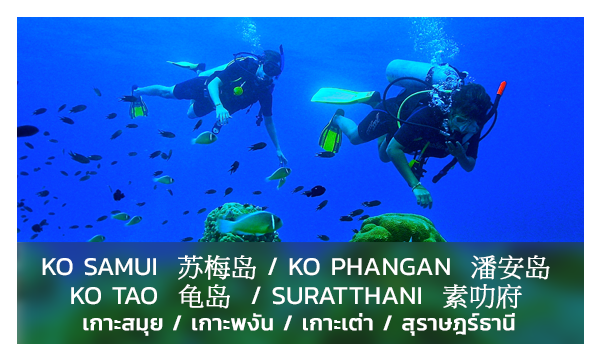 A chance to visit Golden Triangle & Boats can be hired to view scenery around the golden triangle. Burma and Laos meet. Mae Sai, the farther-most northern trading border between Thailand and Burma. Akha and Yao hilltribe people are rightly famous for their very exotic . Our day has been designed to give you a wonderful experience without riding, hurting these beautiful animals. Come and experience a fantastic day ,helping us take care of these amazing creatures. Spend the day feeding, bathing and learning interesting facts about Asian Elephants in their natural environment. Our day has been designed to give you a wonderful experience without riding, hurting or exploiting these beautiful animals. Come and experience a fantastic day, helping us take care of these amazing creatures. Spend the day feeding, bathing and learning interesting facts about Asian Elephants in their natural environment.